Charlene and Leon once again allowed me to take their family portraits. I first photographed the Kelleys in 2010 and it is always so much fun spending time with the Kelleys and this day was no different. 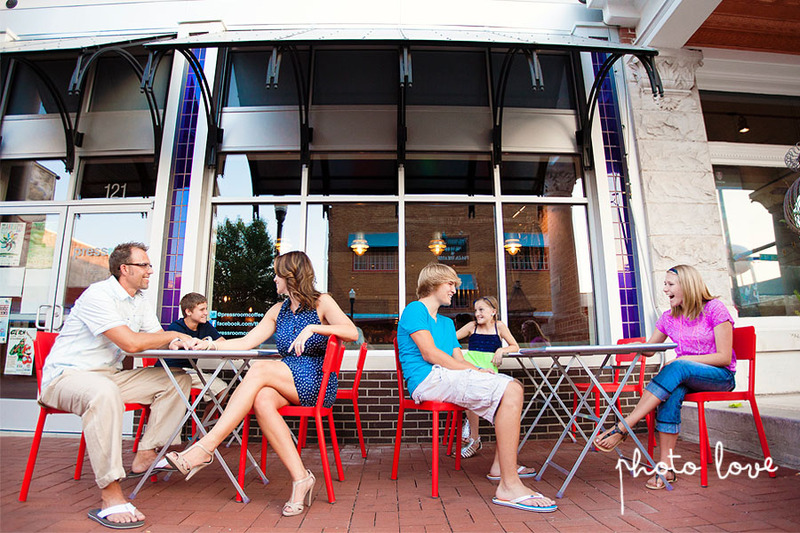 We had a blast taking pictures around downtown Bentonville and I can't wait for their next family photo shoot. The Mustache is cute and quirky and provided a fun backdrop.